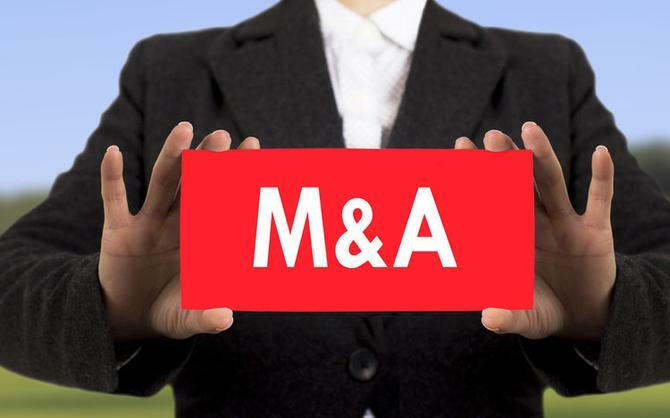 The marketing and communications agency giant confirmed the purchase of Alliance Data Systems Corporation’s business yesterday, based on a net purchase price of $3.95bn, based on an 8.2X EBIDTA multiple. The company said it’s also building a strategic partnership with the remaining Alliance Data business. The deal is aimed at accelerating Publicis’ efforts to provide transformation services to marketers. Epsilon provides marketing technology as well as data services for customer interaction management. Around since 1969, the company has 9000 staff across 70 offices worldwide and chalked up US$1.9 billion in net revenue in 2018, 97 per cent of which was in the US. The business was acquired by Alliance Data Systems for US$300 million back in 2004. Since then, and like many in the martech sphere, Epsilon has bulked up by purchasing several complementary organisations including performance marketing player, Hyper Marketing (2012) for US$460 million, Aspen Marketing Services (2011) and Abacus (2006) for $435 million. Key offerings today include a proprietary software suite to pool first-party customer data from CRM, email and loyalty systems; the proprietary Conversant data platform covering 200 million people and their demographic, transactional and behavioural insights data offline and online; AI for segmentation and analytics, and measurement and real-time optimisation solutions. Clients include Sephora, Valvoline, Volvo, Norwegian Cruise Line, Dell, Walgreens and Marriott. “Our clients are facing increasing pressure from the rise in consumer expectations, the mainstreaming of direct-to-consumer brands and new data regulations,” Publicis Group chairman and CEO, Arthur Sadoun, said. “The only response is to deliver personalised experiences at scale. They have to transform to meet this new market imperative. The company highlighted 3700 data scientists, great tech and artificial intelligence (AI) teams and Epsilon’s leadership team, as key reasons for the deal. Sadoun said the deal was expected to deliver double-digit accretion of headline EPS and free cash flow within its first year. Alliance Data Systems president and CEO, Edward J. Heffernan, saw the latest acquisition as “a trifecta win for Alliance Data, Epsilon and Publicis Groupe”. The deal comes after extensive efforts to explore strategic options for Epsilon, he said. Alliance Data revealed it was exploring the possible sale of Epsilon erupted last November as part of a strategic review of the business. The decision came just months after rival player, Acxiom, sold off its marketing solutions business to the Interpublic Group of Companies for US$2.3 billion.